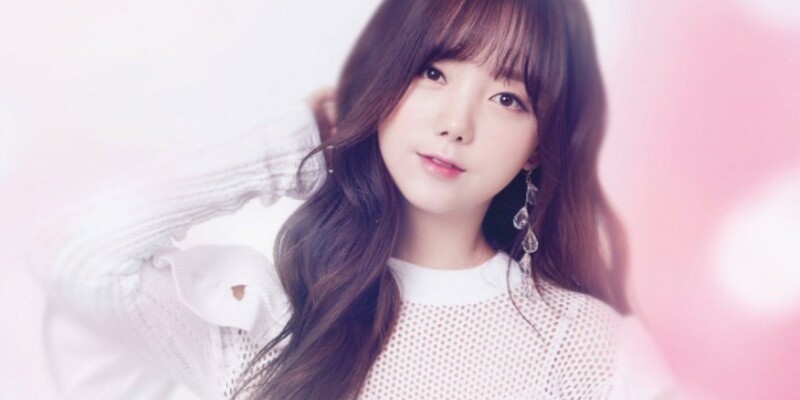 Lovelyz is starting the tease for their comeback! The first members up are Kei and Ryu Soo Jung, who are glowing in pink. 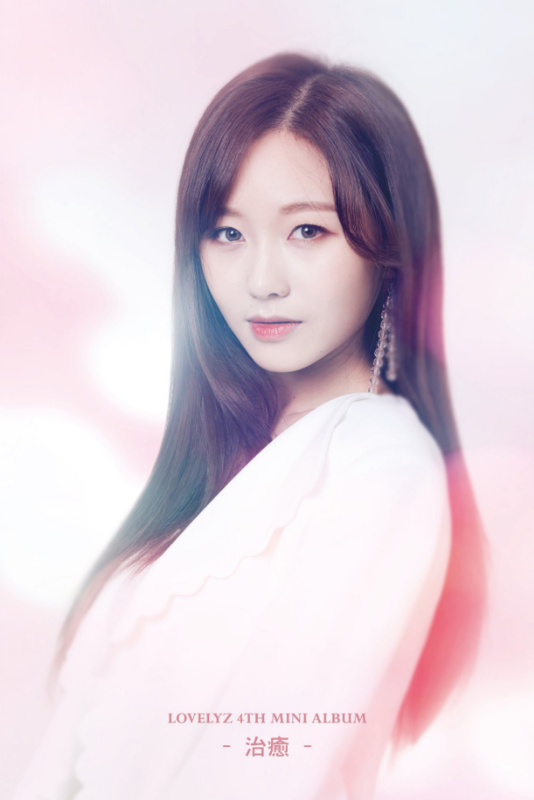 Based on the teasers, we can expect to see Lovelyz take on a pure, feminine concept for the new release. Lovelyz�will be back with their 4th mini album very soon. Stay tuned!